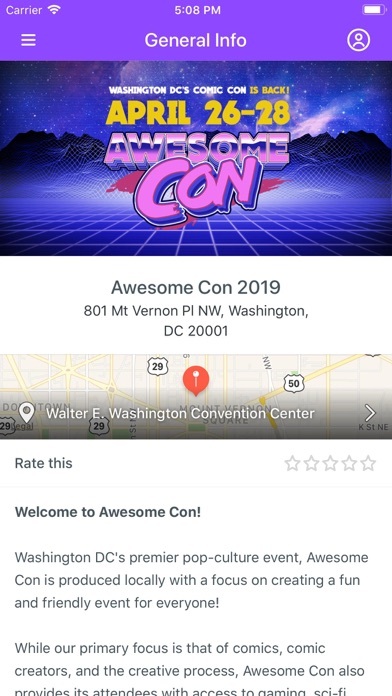 The handy mobile guide to all things Awesome Con! 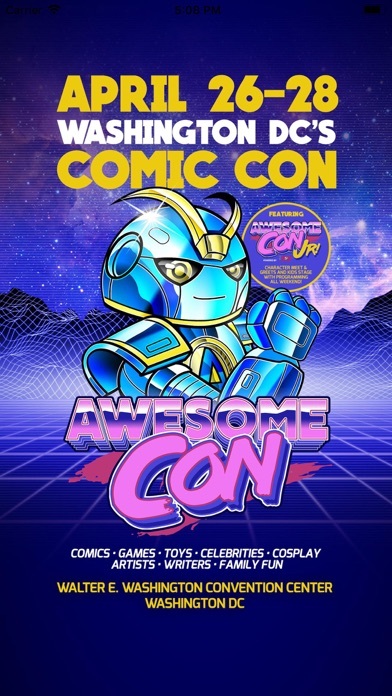 Check out guests, programming schedule, photo ops and more! 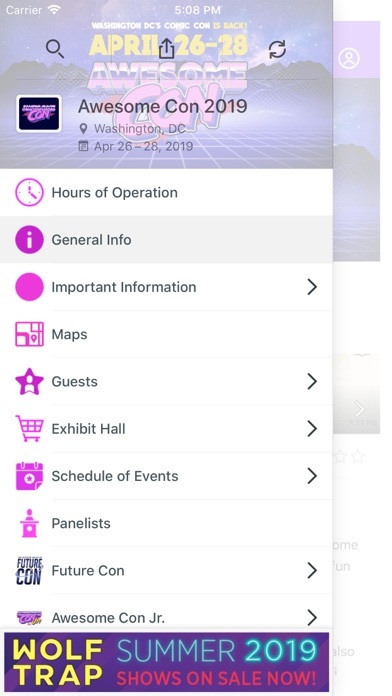 The app can be used to set reminders about things you want to do and see as well as leave reviews and interact with others using the app!